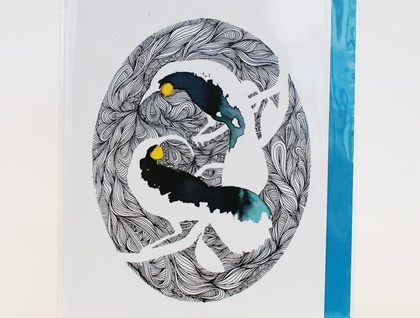 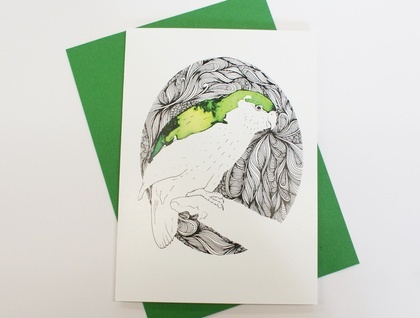 These beautiful cards are made from a hand drawn and coloured original artwork by Joe McMenamin. 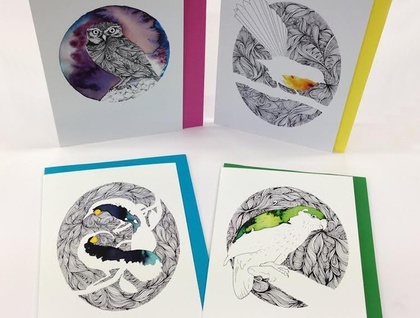 They are printed on 350gm stock and are available as individual cards as well. 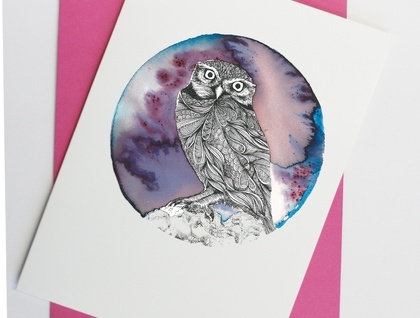 The cards are blank on the inside and each one comes with a high quality envelope that suits the colour of the design.